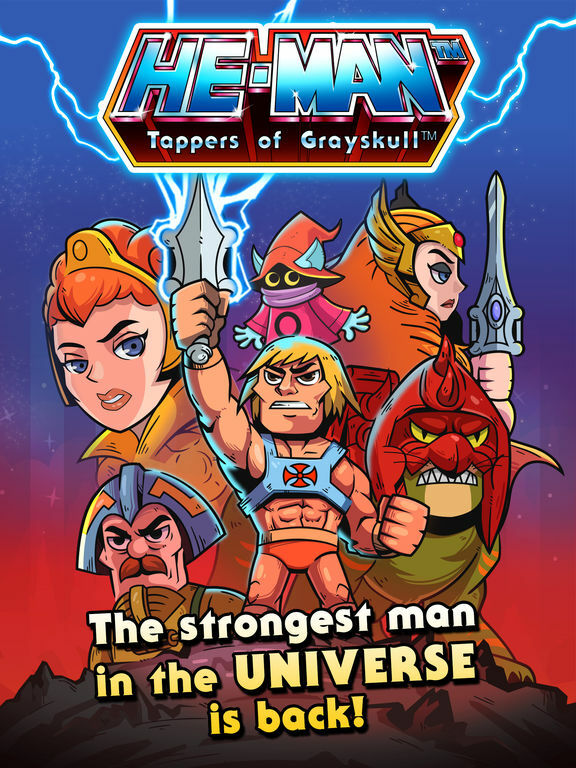 The Power of Eternia has arrived in San Diego. 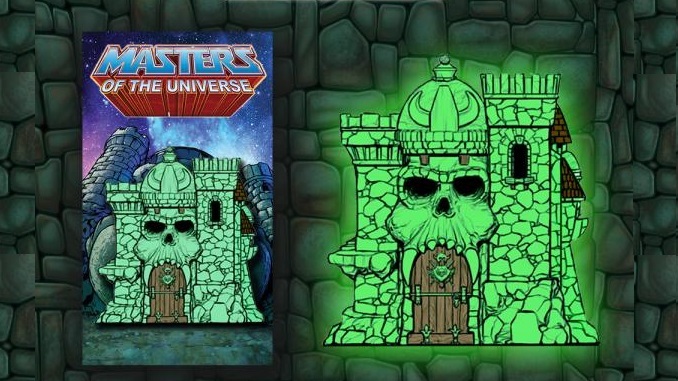 This one-of-a-kind Glow in the Dark Castle Grayskull Enamel Pin from Han Cholo is Exclusive to Comic Con and Limited. 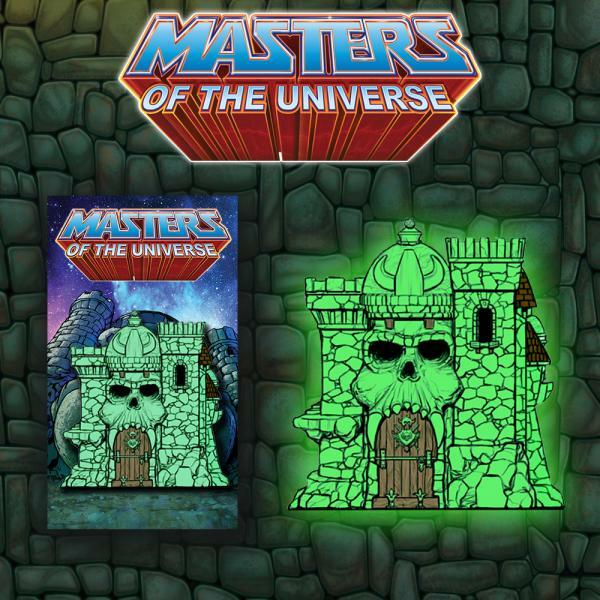 Officially licensed from Dreamworks this pin carries all the detail of the classic interactive toy and the iconic look of the ancient Castle of Eternia. The Original Battle Cat Toy scaled down to hang around your neck. 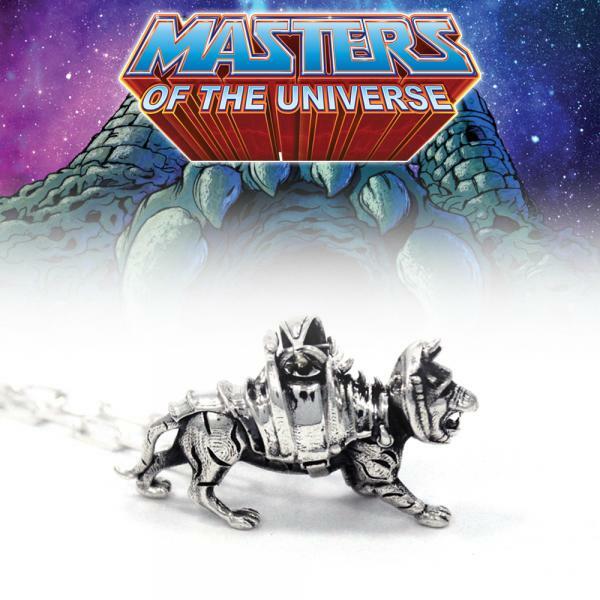 The Battle Cat Pendant is incredibly detailed for the size. 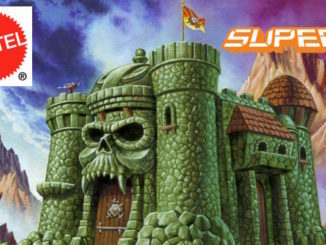 Officially Licensed by Dreamworks and produced by Han Cholo. Official debut in San Diego and limited edition in precious metal. 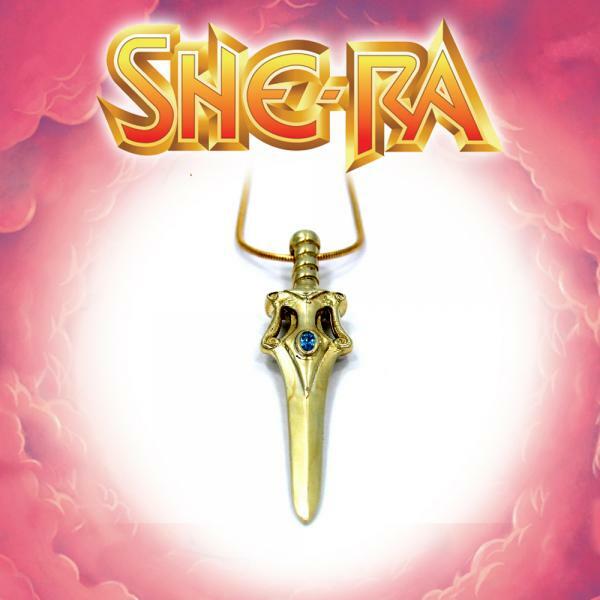 The She-Ra Princess of Power Collection exclusives at SDCC by Han Cholo. 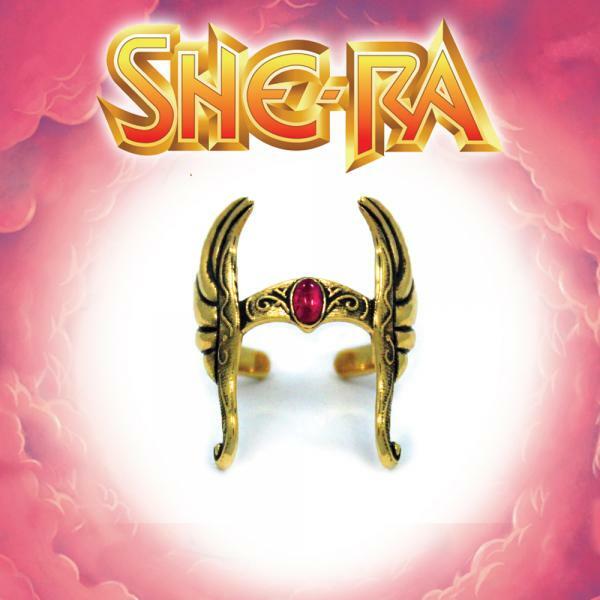 Officially Licensed by Dreamworks, She-Ra’s Helmet ring has the power to make anyone Stand for The Honor Of Grayskull. One size fits all and limited edition. 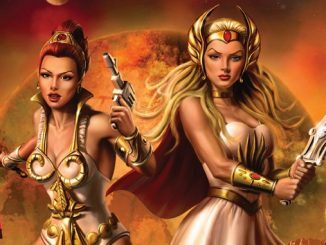 The She-Ra Princess of Power Collection exclusives at SDCC by Han Cholo. 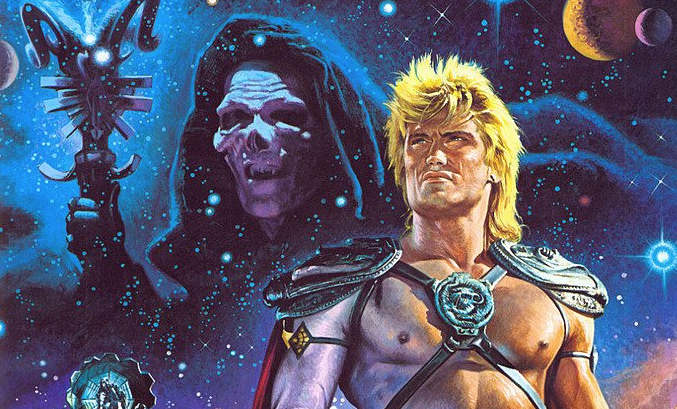 Officially Licensed by Dreamworks, The Sword of Protection has the power to make anyone Stand for The Honor Of Grayskull. 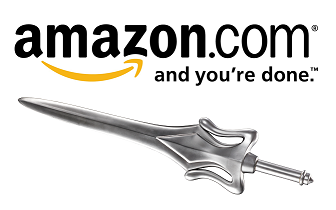 One size fits all and limited edition in precious metal. 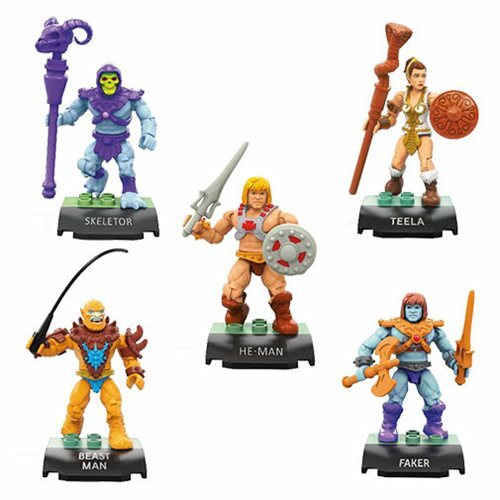 Mattel Expands Masters of the Universe Partnership with Super7!